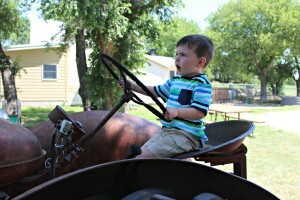 Get the Kids Ready for Easter with 40-70% Off at Gymboree! 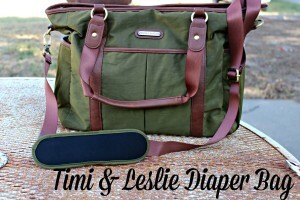 Timi & Leslie Classic Tote in Serengeti Is The Best Diaper Bag!! MUST HAVE! 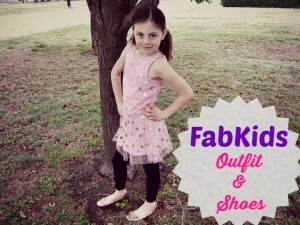 My April FabKids Outfit + Shoes This Time! 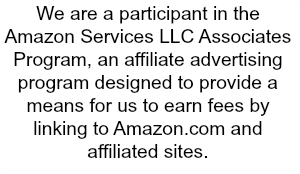 Plus Deal for New Members BOGO Sale! 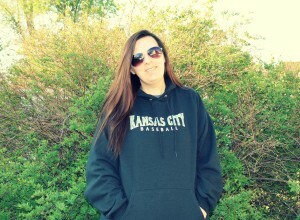 Loving My Kansas City Baseball Hoodie from Prep Sportswear! So Comfy!